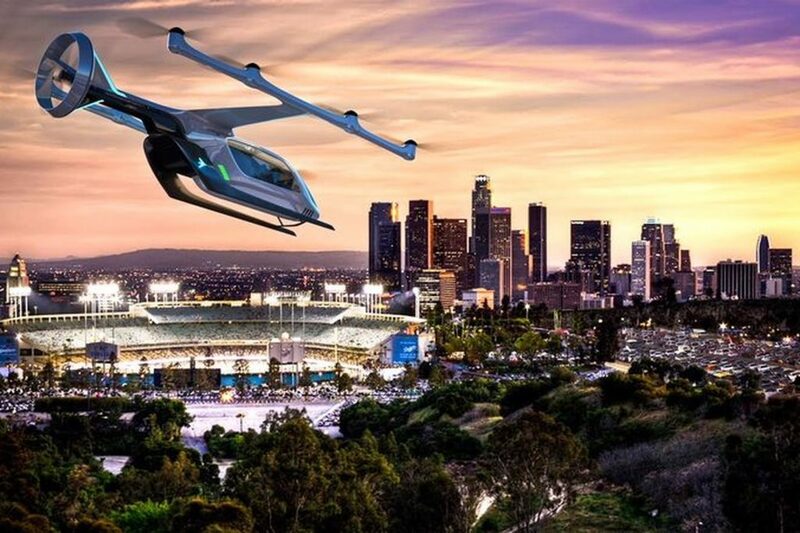 Uber has held its second annual “flying taxi” conference in LA showcasing its prototype future taxi service and promising to revolutionise the way we get around busy urban areas..
Embraer and Pipistrel Aircraft, two aircraft manufacturers that are working with Uber, released new concept images of aircraft they plan to build for the ride-hailing company’s ambitious project. Karem, also based in California, the latest aircraft manufacturer to partner with Uber, also had a new vehicle to show off at the conference as well. 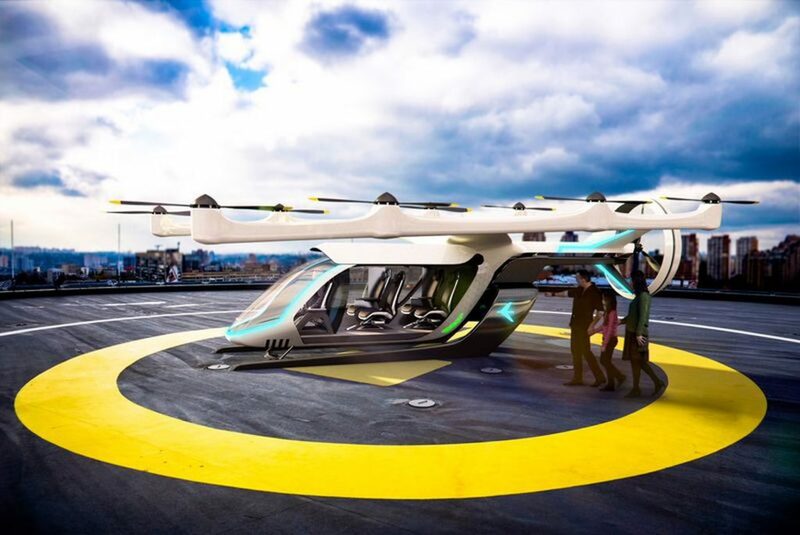 A model of Uber’s electric vertical take-off and landing concept ‘car’ (eVTOL), looking like a helicopter but flying more like a drone, was displayed at the second annual Uber Elevate Summit in Los Angeles. According to the presentation Uber’s all-electric flyer can achieve speeds over 300 kph with a range of 100 km on a single battery charge. (Luckily in Thailand there’s a 7/11 or Family Mart on every corner if they need extra batteries). Uber continues to become global force in transportation with its ridesharing services, but has also been working on autonomous vehicles and flying cars as ways to take ride-sharing to the next level and help solve the problems of urban traffic congestion. Uber plans its first demonstration flights in 2020 and commercialisation of the flying taxis sometime in 2023. 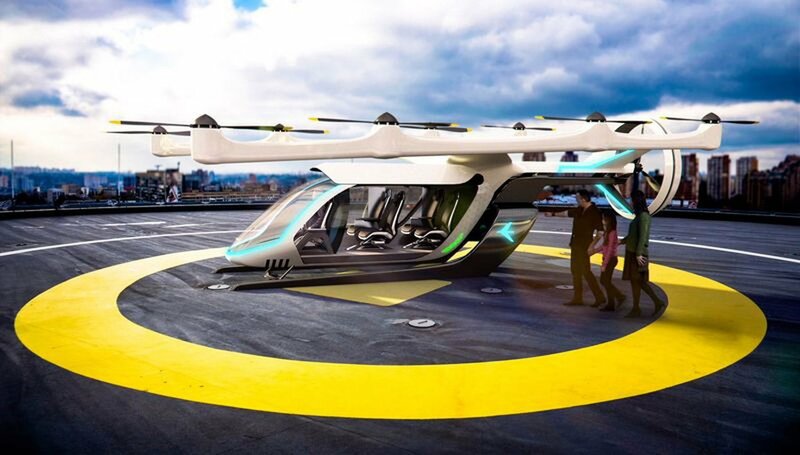 The heads of Uber’s Aviation programs, Eric Allison, says the flying vehicles are part of an overall strategy allowing people to do without personal cars. Other companies are chasing Uber’s attempts to design, test, launch and get approval for similar kinds of aerial devices.